This generation of consoles seems to be all about the remasters. Every week you go to your favourite gaming blog and find that yet another game has been remastered for release on the new consoles. It is the biggest trend in gaming right now and it seems like it will not slow until every last title can be scraped from the bottom of the barrel. Not all remasters or remakes are bad. On the contrary, many are excellent and the very idea of a remaster means that potential fans get to try something they would’ve otherwise missed. Furthermore, those who really adored the game(s) can trek back into the world once more with a nice coat of paint and occasionally some new features. All of this remake talk we see made me ponder what I’d personally love to see remade or remastered. After much thought and a ton of procrastination, this is what I came up with. When Wind Waker was announced to be remastered for the Wii-U, many people wondered if we’d receive Twilight Princess at a later date. Twilight Princess was an incredible Zelda experience chock full of memorable moments, locales, and dungeons to explore. 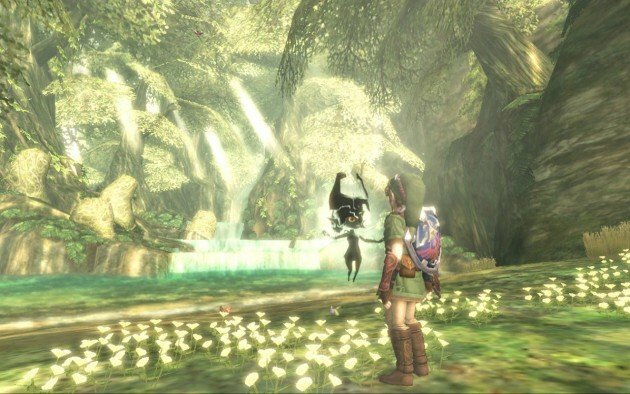 If any Zelda game deserves a remaster it is Twilight Princess. What is surprising about the game is that despite not having vibrant, cartoony cel-shaded art like Wind Waker, it still manages to hold up as an astoundingly beautiful game. Varied environments, lovely and dark characters, and a slew of bizarre enemies to duel means that you’re missing out on seeing the game at it’s maximum potential. Come on Nintendo. Your console is starving for games, and it’d be a great way to build hype for the next true Zelda game. It is very disheartening to know that many people are unaware that Bioware crafted such a beautiful and memorable experience on the original Xbox. 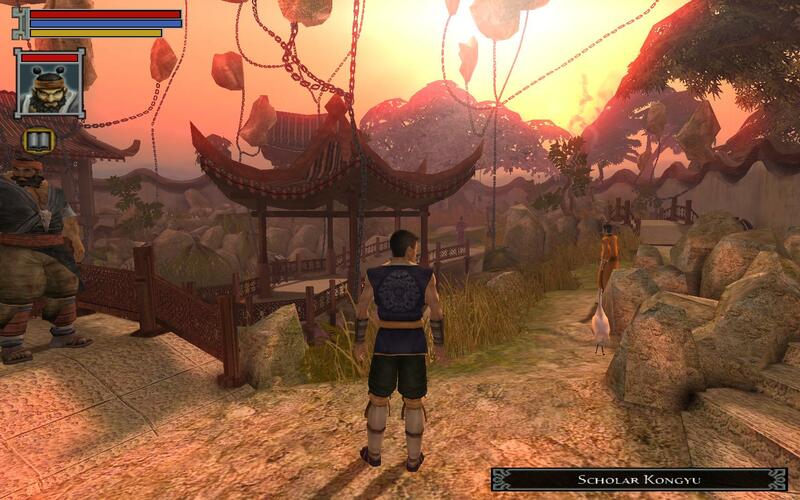 Jade Empire had all the elements that make up a Bioware RPG. Great characters, terrific dialogue with freedom of choice, a morality system, interesting combat, an engaging and well-realised world to explore with many quests to embark on. It would be truly wonderful to see this fantastic gem re-released and enhanced for those of you who missed out. 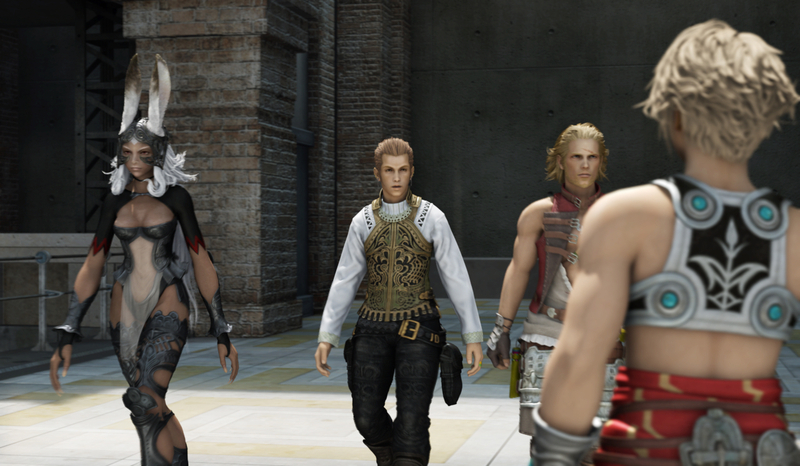 When Kingdom Hearts and Final Fantasy X got remastered, all I did was scream to my friends about how one of my favourite RPGs, Final Fantasy XII, should come next. With the north american release not receiving the Zodiac job system or the extra bosses, it would be a nice way for Square-Enix to give back to the fans that have supported the series for years. I loved the extra content in the Kingdom Hearts releases, and the new bosses in Final Fantasy X were great for someone who always wanted to give them a try. You can do it with one of your most underrated titles Square. Please. 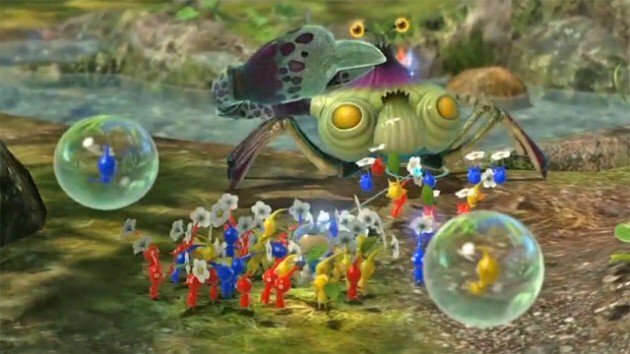 With the Pikmin games being expensive and rare, it is probably no surprise that people missed them when they first came out. They were bizarre little games that many probably ignored, and that is very sad as they are uniquely engaging games that deserve to see the light of day once more. Wouldn’t it be nice to have a collection of all three Pikmin games on the Wii U, each utilizing the Gamepad like Pikmin 3 did? Maybe a nice art-book and a limited Captain Olimar Amiibo that functioned with not only the third game, but the first two as well. There are a lot of possibilities for this series to once again come into the limelight, and I’m not against any of these ideas. The Last Story, Xenoblade Chronicles, Pandora’s Tower. What do all three of these games have in common? They’re annoyingly difficult to find, they’ve had a price hike which makes them a difficult purchase, and they’re not on the Wii U. Each of these games alone were worth all the work the fans put into Operation Rainfall, and each game deserves some polishing and a re-release for those that inevitably missed them the first time. 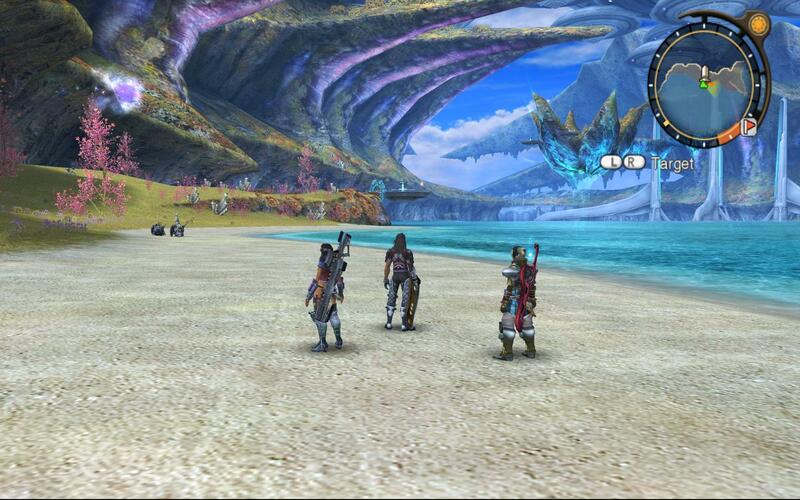 With Xenoblade Chronicles X coming out soon and many fans craving traditional JRPGs. now is a great time Nintendo! Persona 5 is coming. You’re excited, I’m excited, we’re all excited. What isn’t coming and what never came was Persona 4 Golden on the PS3 or PS4. Why is this Atlus? Why only the Vita? Regardless of the answer, I will forever dream of seeing the entire Persona series on a single Blu-ray disc with a shiny metal case and some nice goodies that reference the game à la Catherine’s ‘Love Is Over’ collector’s set. If you go to Ebay or Amazon and type in ‘.Hack’ you’re likely to see a game with a funky name that is priced at approximately 150-300 dollars. This is because .Hack is an extremely rare series and each game, while varied in price, got hiked to an almost unbelievable degree. These games gave me endless hours of pure enjoyment with their wonderful recreation of an MMO, their gorgeous soundtracks, their interesting characters, their unique and surprise-laden story. It’s really upsetting because the only way you’ll ever play these games is if you drop that kind of money, know a person who owns them, or do something illegal to obtain them. It’s sad because although flawed, they are terrific games that should not sit on only a few shelves. More than anything on this list, I’d love to see all seven games in the series put onto a singular disc, soundtracks included. 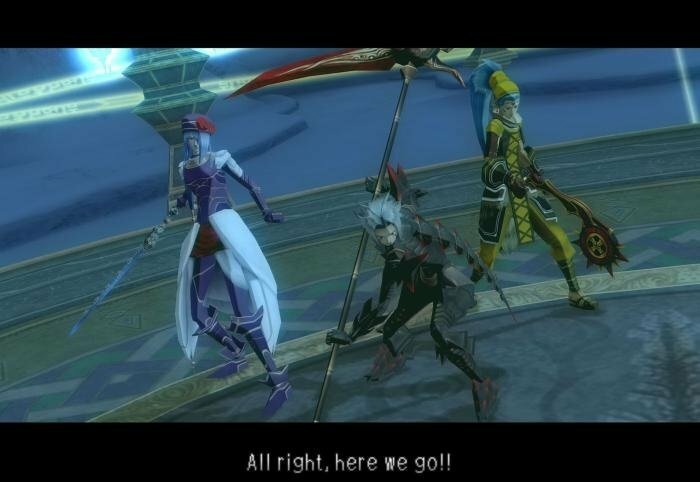 The goodies could be anything from Chim-Chim plushies to a Statue of Haseo. Regardless of what, this would be an amazing collection for the fans that want it and the people who missed out. Isn’t that what Remasters are about at their core?